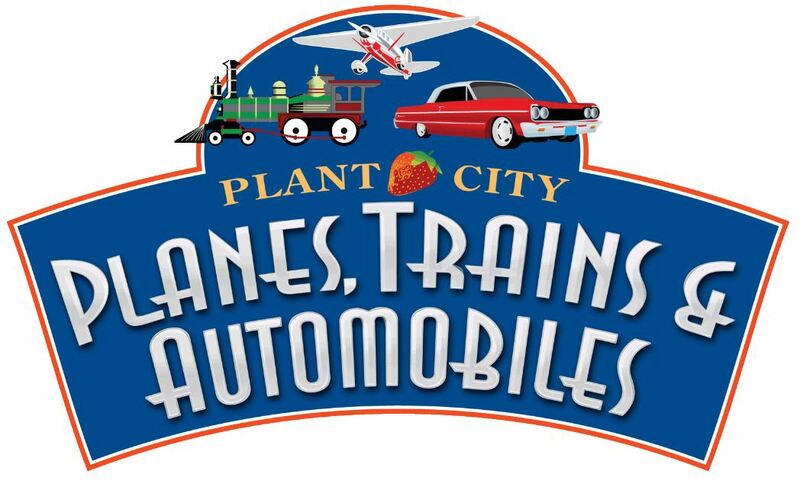 Join us for this year's Planes, Trains, & Automobiles at the Plant City Airport on February 23, 2019 from 10:00 AM – 3 PM. Admission is FREE! Parking is $5.